Take a train to Vienna. Because of it’s central location in Europe there are a lot of day time trains coming to Vienna as well as several overnight train options. We recommend getting a place along the U6 subway line. Then you’ll just have to hop on and off to get to our festival location. We plan to offer hosting too. 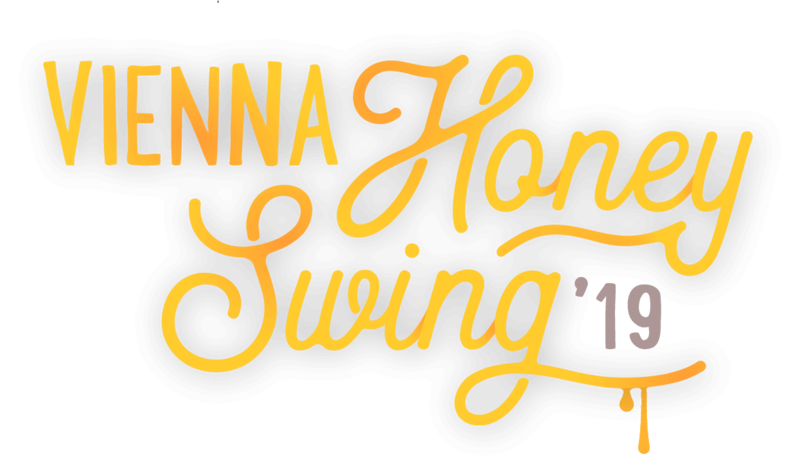 But since there will be a lot of swing bees, looking for a host, we maybe can’t manage to host everyone and it’s going to be first come first served.